The collagen essence that provide firm and smooth skin with its collagen concentrate moistly absorbing into skin. Radiant your Skin Care with the [Etude House] MoistFull Collagen Essence 80ml! we aim to provide you best korean products to take good care of your skin, including Cosmetics, Skincare, Essence&Oil. Hydra Essence&Oil online. The Etude House Moistfull Collagen Essence boosts the skin’s beautiful complexion by supplying an abundant amount of collagen and moisture into the skin. 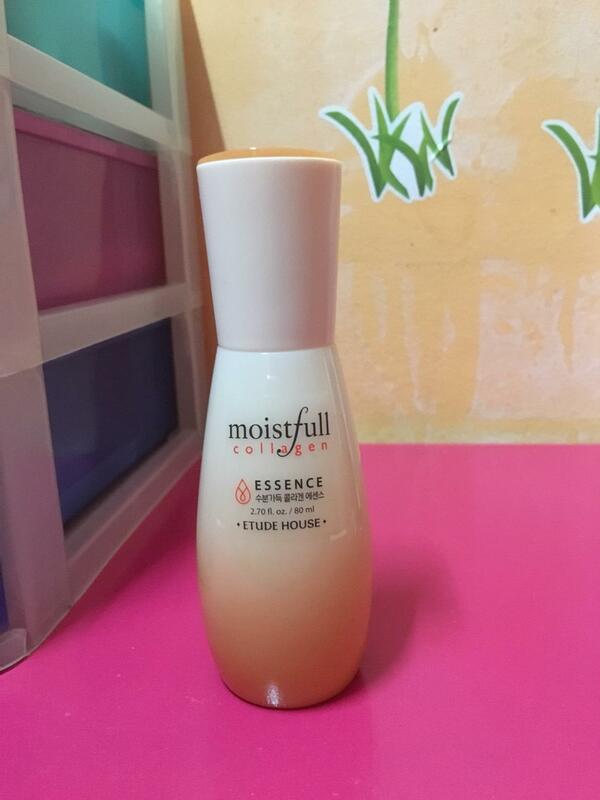 The Etude House Moistfull Collagen line promotes skin elasticity and firmness by sealing in moisture into the skin. It also boosts the skin’s collagen production for a softer, smoother and healthier skin condition. Forming elastic layer on skin that gives double elasticity of your skin. Also Brings moist and tightening skin. After cleansing and toning, dispense an appropriate amount of the Moistfull Collagen essence onto the palms and gently spread all over the face. Warm palms by rubbing them together and wrap both hands around the face to allow full absorption. tho…@gmail.com One of the great skin care routine for my sister. She loves Collegen set. 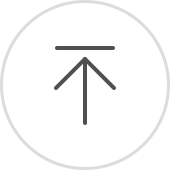 che…@hotmail.com Have been using it constantly and I can feel that my skin is much firmer than before and also somehow brightens up skin tone. yck…@hotmail.com Overall not a bad product. Might not repurchased it.